Everyone who drives to and from work on a daily basis deserves to be called a true New Yorker. The NYC traffic is quite rough and it requires a lot of patience and time. That is why many people decide to get to work using alternative transportation methods. Use our guide for surviving Manhattan traffic and still get to work in a good mood. NYC traffic can be hectic. 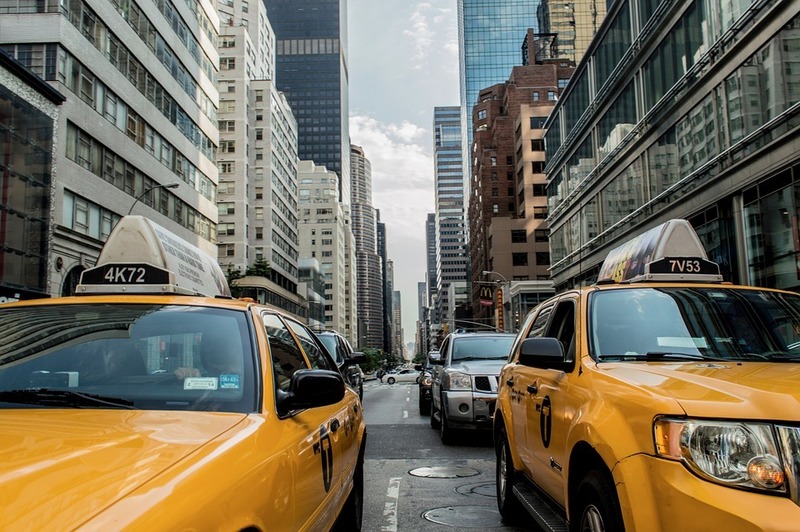 Use our tips for surviving Manhattan traffic. In case you are driving a car to work like many New Yorkers, you will ask yourself many times is it worth it? The content driving bumper to bumper, aggressive taxi drivers, and too many people crossing the streets every day can drive you mad. Whether driving across the bridge, driving from the suburbs or driving from the next neighborhood, commute to work will take time. An average New Yorker will need approximately hour to hour and a half to get to the workplace every day. If this is your story, consider surviving Manhattan traffic using our tips. Starting bright and early will be the second nature for you by now. Getting up early and getting your car started 10 minutes before everyone else is the first step of surviving Manhattan traffic. Get an early start and you may get a better starting point to avoid the worst rush hour traffic. In any case, you may spend some time in your car driving slowly but you may still save yourself a lot of anxiety when you arrive to work on time. Waiting in line during the rush hour traffic may be your worst nightmare. Not only the waiting will cost you time and nerves, but it will also cost money while you commute to work. To save yourself the heartache of waiting in line to cross The Lincoln Tunnel, and pay cash, use E-Z Pass. Paying upfront will save you time and money because this is the cheaper option in the long run. Consider having an alternative route to get to work on time. You may end up waiting in a long line of cars to get to work, no matter part of the city. The trick for surviving Manhattan traffic lies within the alternative route to your destination. To save yourself time, consider finding an escape route if the traffic gets bad. The best way not to get crazy in the rush hour traffic is to have something to amuse yourself. When waiting or driving so slowly you are barely moving, make sure you have music that you like on hand. Other prefer an audiobook that will help you relax and pass the time with ease. There is no point in drinking a hot cup of coffee in a haste when you know you will be driving to work at least an hour or so. You will enjoy your morning coffee in full if you take it with you and drink it on the way. And the best part is you won’t need to lose more time when you need to stop and visit the nearest available bathroom. In case you are looking for a safe alternative to get to work, use public transport. If you do, you will save valuable time and tach up on sleep. Bus and train tickets cost less than a full tank of gas. On the other hand, you will save countless hours in your commute to work and be exactly on time. Keep in mind that using a public transport is usually faster than driving but you may see some strange people along the way. 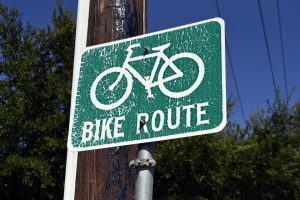 Ride a bike to work! Consider riding a bike to work. 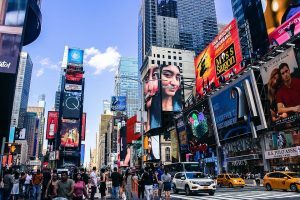 Are you planning to move to NYC? If you decide to relocate to New York City, you probably should reconsider moving by yourself. Driving the moving truck for the first time in this big city can be a nightmare, especially during rush hour traffic. 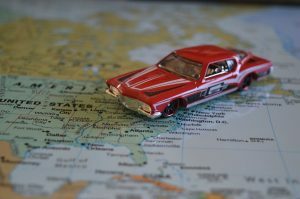 The best solution is to find the quality moving services NYC, They help people all over the world come to this big city with their belongings. 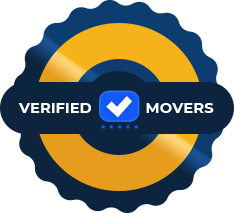 Quality movers can organize your relocation, assist in organizing for the moving day and pack your belongings the right way for the long drive. On the other hand, a reliable Midtown moving company relocation specialists and drivers know the streets like the back of their hands. With them, you shouldn’t worry about choosing the wrong turn or not being able to park a moving truck near your doorstep.